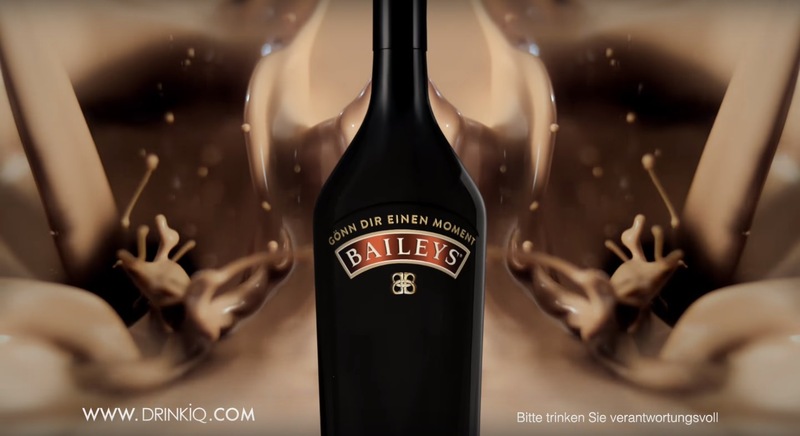 Having developed a global campaign for their Baileys client built around the key tagline ‘Don’t Mind if I Baileys’, a play on the very British idiom of ‘I don’t mind if I do’, our transcreation specialists were tasked by agency, Mother London to make this message work across cultures as diverse as Germany, Mexico and Nigeria. Our main challenge was to convey the same tongue-in-cheek tone and sentiment of this line across 17 global markets and mindsets. To ensure our copy resonated in each target market, we tailored our local talent teams to match the target consumer demographic of the advertising. 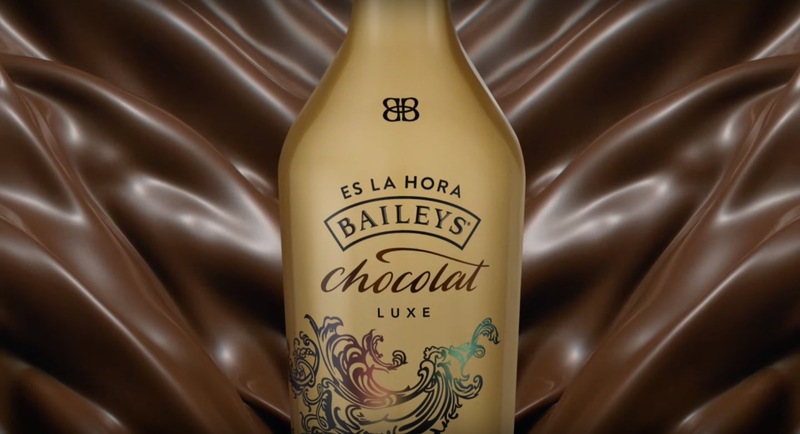 From the planning research, we learned that Baileys have a primarily female customer following in all markets, so we ensured 95% of our local copywriters on this project were women. This delivered an extra layer of cultural proofing and optimisation, ensuring that our localised messaging was not only relevant and on trend, but also helped to maximise its appeal to target audiences in each market.